EPA Estimatedi Based on Rogue Sport 2018 EPA mileage ratings. Use for comparison purposes only. Your mileage will vary depending on how you drive and maintain your vehicle. This 2018 Nissan Rogue Sport SV with only 12,812 miles comes with a Certified Pre-Owned Warranty which is included in the price. It has successfully undergone a rigorous pre-buy inspection. Recently had Professional Detail Completed, Oil and Filter Changed, In-Cabin Micro Filter Replaced, Air Filter Replaced and Wiper Blades Replaced. 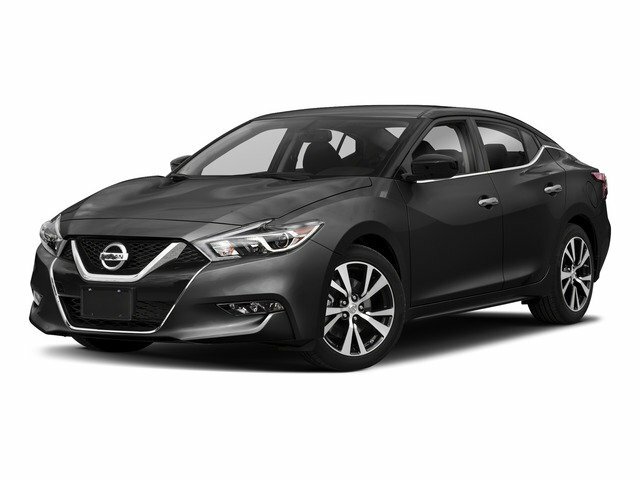 At Cherry Hill Nissan, we strive to provide you with the best quality vehicles for the lowest possible price, and this Rogue Sport is no exception. No matter what vehicle you are looking for, we can find it for you. How to protect your purchase? CARFAX BuyBack Guarantee got you covered. This Nissan Rogue Sport SV has a tough exterior complemented by a well-designed interior that offers all the comforts you crave. This AWD-equipped vehicle will handle beautifully on any terrain and in any weather condition your may find yourself in. The benefits of driving an all wheel drive vehicle, such as this Nissan Rogue Sport SV, include superior acceleration, improved steering, and increased traction and stability. Just what you've been looking for. With quality in mind, this vehicle is the perfect addition to take home.